In the July 2018 Financial Inclusion Survey of the Bangko Sentral ng Pilipinas, it showed that 52.8 million adults do not have or own accounts. Account ownership that can be used to save money, receive salary, send or receive remittance, and pay bills – which is the basic indicator of financial inclusion. The quest for attaining the goal of financial inclusion for Filipinos has always been the aim of Cebuana Lhuillier; the country’s leading micro financial services company, as well as transforming the landscape of saving in the country. 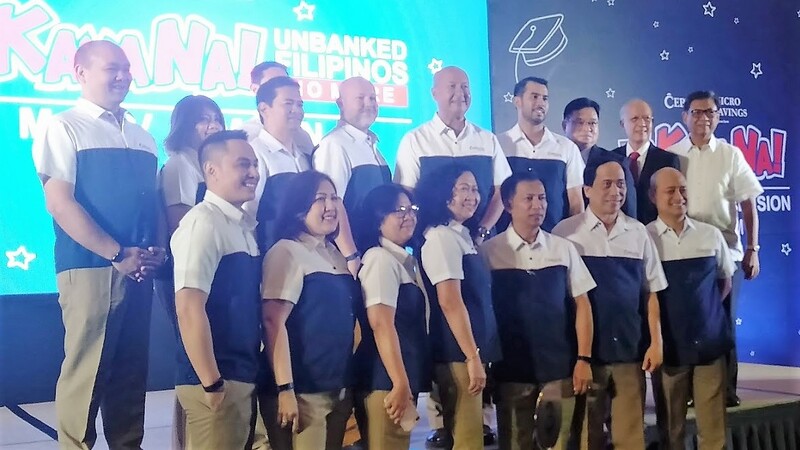 In light of this, they recently unveiled the Cebuana Lhuillier Micro Savings, a vehicle that will offer Filipinos the easiest way to save their money. The event also concurs with the launch of #KayaNa: Unbanked Filipinos No More Movement. 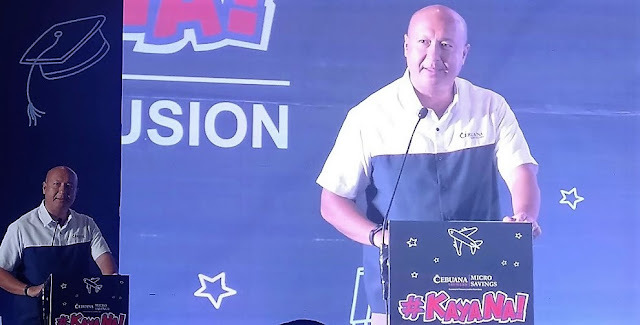 For the next couple of years or so, Cebuana Lhuillier aims to include millions of unbanked Filipinos thru its Cebuana Lhuillier Micro Savings [CLMS]. 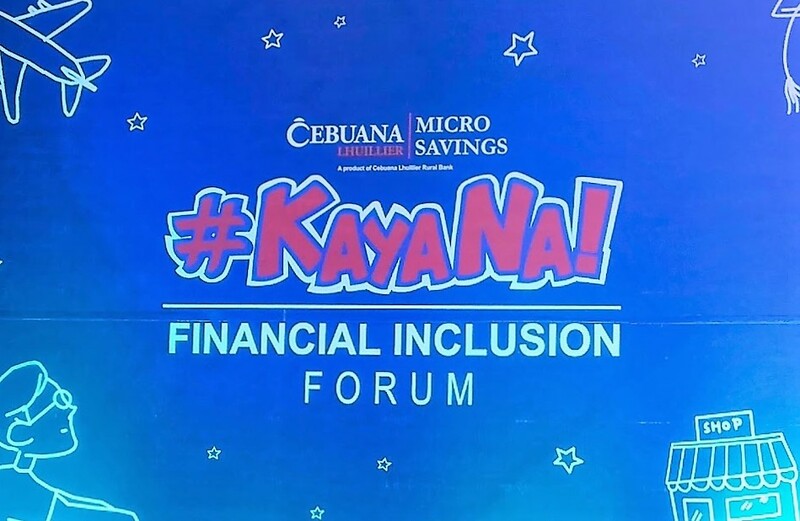 At the official launch last February 28, 2019, which also served as #KayaNa Financial Inclusion Forum, the BSP Center for Learning and Inclusion Advocacy Managing Director Pia Bernadette Roman-Tayag shared that Filipinos lukewarm attitude to opening a savings account may be attributed to many documentary requirements, the high cost of initial deposit, the required maintaining balance and dormancy charges which can be really disappointing to many. Added to this is the lack of access to banks among the country’s many cities and municipalities remains as the top deterrent which according to another BSP study revealed that only 33% or 551 cities in the Philippines have access to banking institutions. 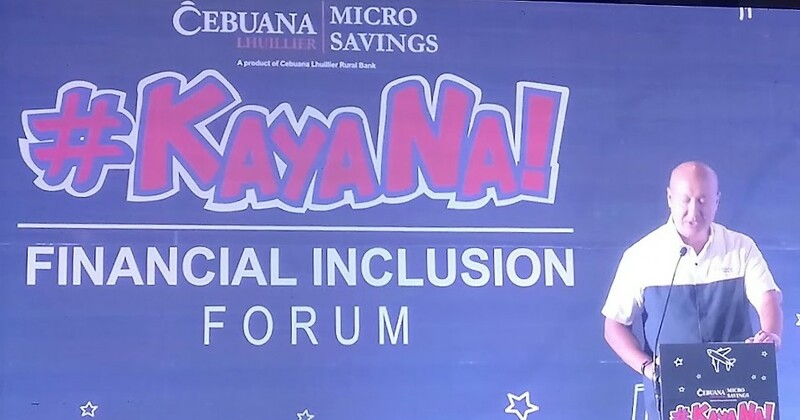 The introduction of Cebuana Lhuillier Micro Savings will enable many Filipino to break through these barriers. All this initiatives form part of the company’s mission and vision on financial wellness and BSP’s advocacy to guarantee this for all. “With BSP’s basic deposit framework, Cebuana Lhuillier Micro Savings completes the full roster of our services, all designed and developed with financial inclusion in mind,” said Jean Henri Lhuillier, president and CEO of Cebuana Lhuillier. “We’ve come full circle—from offering collateralized loans or pawning, remittance service, micro insurance and now, micro savings—all of these products were designed with Filipinos from all walks of life in mind, especially the unbanked and underserved, who would not have access to these financial services given their circumstances in life,” he added. 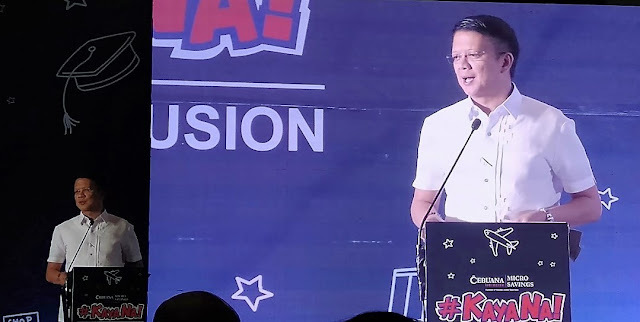 Senator Francis Escudero, the chairperson of the Senate Committee on Banks, Financial Institutions and Currencies, likewise hope that the major use of modern technologies would enable Filipinos to a greater access to financial services products. With the successful launch of the Cebuana Lhuillier Micro Savings as part of its #KayaNa: Unbanked Filipinos No More Movement, Cebuana dreams that they will reach more unbanked and underserved Filipinos and through the CLMS, it will encourage them to save for the future. CebuanaLhuillier Micro-Savings Account is a deposit product of Cebuana Lhuillier Bank (A Rural Bank). Cebuana Lhuillier Micro Savings is the brand name, while 24k Basic is the product name. THEY ARE ONE AND THE SAME. 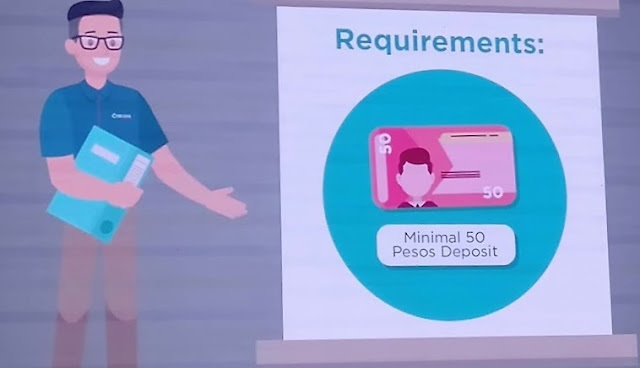 To open an account, the minimal requirement is an initial deposit of Php50 and 1 government issued ID. A 24k card is a requirement for Micro Savings transactions which is available in all Cebuana Lhuillier Pawnshop outlets. Customers will be able to do balance inquiry, deposit and withdrawal using the 24k plus Card. Account balance can also be checked through Cebuana Pin Pad and SMS. This is an interest-bearing savings product with 0.3% interest per annum when P500 average daily balance is reached. You, as an account holder can deposit and withdraw in any of the 2,500 branches nationwide. 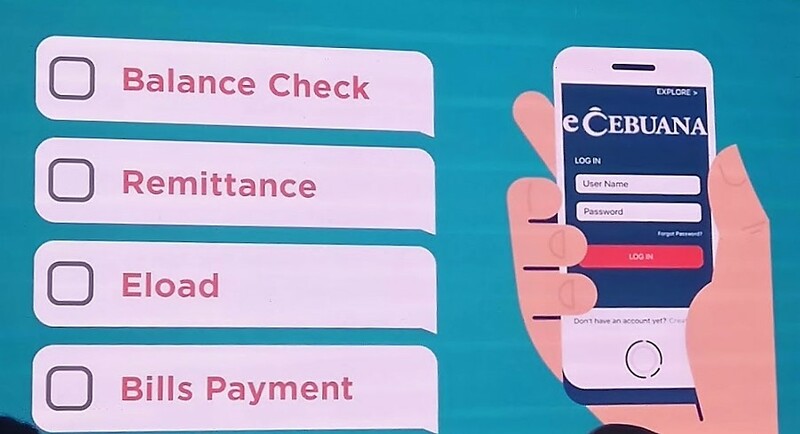 Your account can be accessed in all Cebuana Lhuillier branches, Cebuana CARES, agent partners, online and mobile channels, as well as CLRB outlets across the country. Self-service kiosks in CebuanaLhuillier branches will also be put in place. For deposit, the minimum amount is Php 50.00 while the maximum outstanding balance is Php 50,000.00. For withdrawal, the minimum amount per transaction is Php100.00 and the maximum daily total withdrawal limit per transaction is Php5,000.00. The max withdrawal transactions per day are 3 transactions. A long line of innovations connected to the micro savings product is in store and will soon be launched such as the Cebuana app which will enable micro savers to check their balances and send money through remittance, load prepaid credits to their phones and settle their bills by integrating it to their CLMS account. Another innovation is the migration to an EMV-enabled card that can be accessed via automated teller machines and will carry a debit and credit facility for web-based and cashless shopping, provide access to auxiliary services, and help corporate and micro, small and medium enterprise clients manage their business through payroll cash management solutions. Also the remit-to-and-from savings account is in the pipeline as well as pay and deposit from savings account; and an international remit-to-account feature for the convenience of Filipinos abroad in sending money to their families back home. 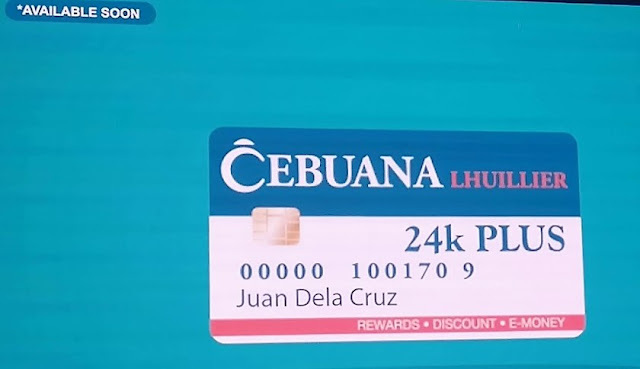 If you’re still stalling, take note that as of end February 2019, Cebuana Lhuillier already have about close to half a million bank account holders throughout its 2,500 branches.